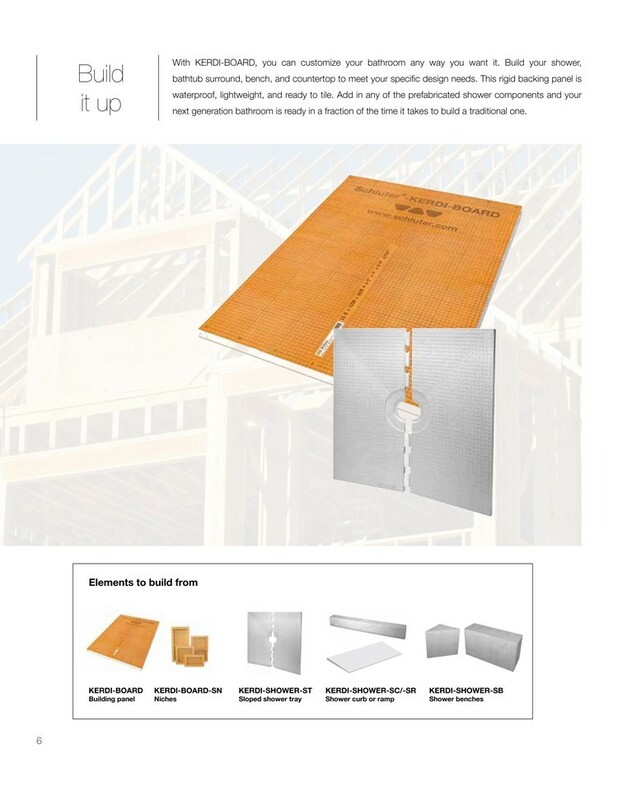 Atlanta Flooring Centre is Mission’s ONLY certified Schluter dealer. 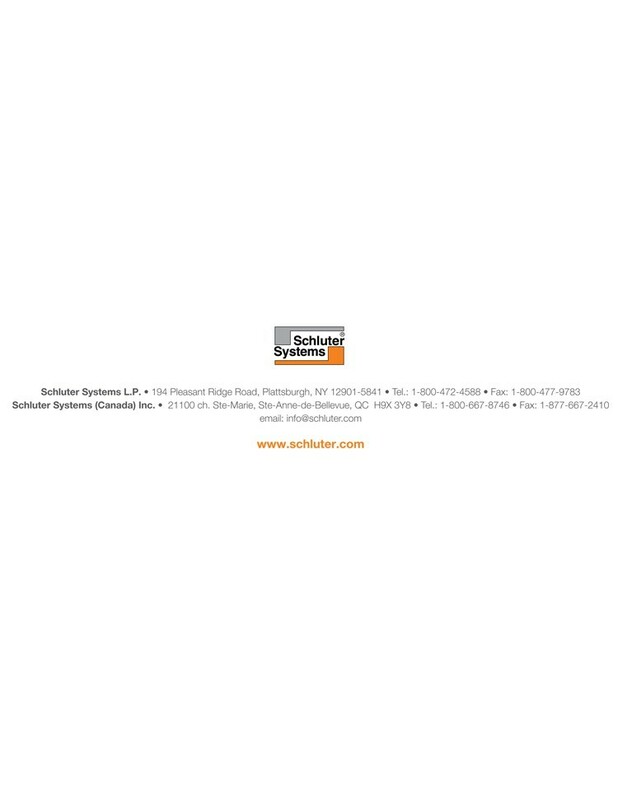 Our sales staff and installation crews have been certified by Schluter for our product knowledge and installation of Schluter Shower Systems. 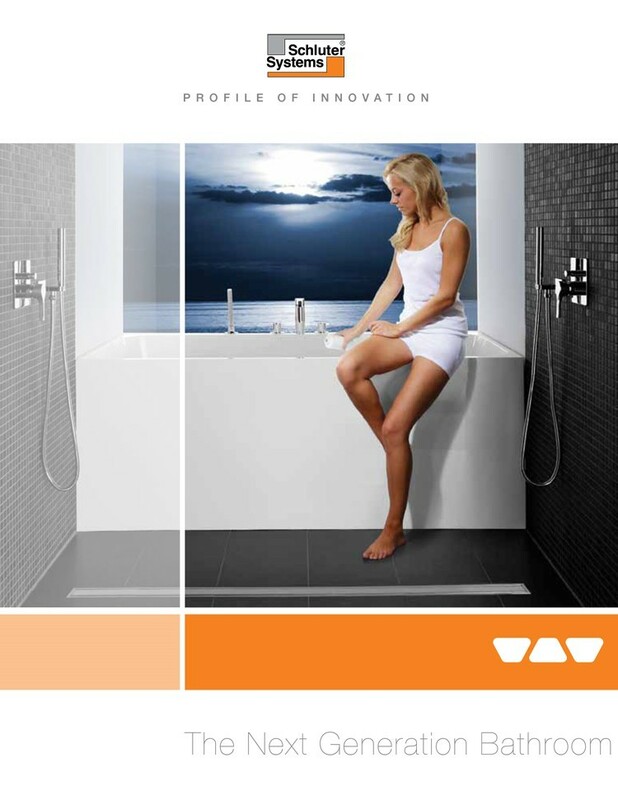 Water proofing system for tiled showers, steam showers, and bathtub surrounds. 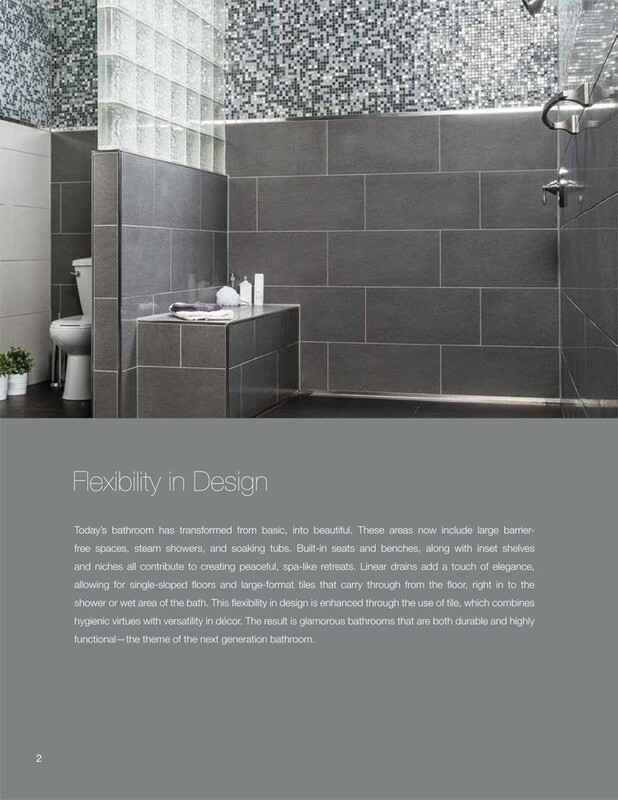 Contrary to popular belief, tile coverings are not waterproof. Water and vapor will penetrate through the grout joints and the tiles even when these materials are sealed. Therefore, a waterproofing system is required to protect moisture-sensitive building materials, such as plywood and OSB sheathing, wood framing, etc. 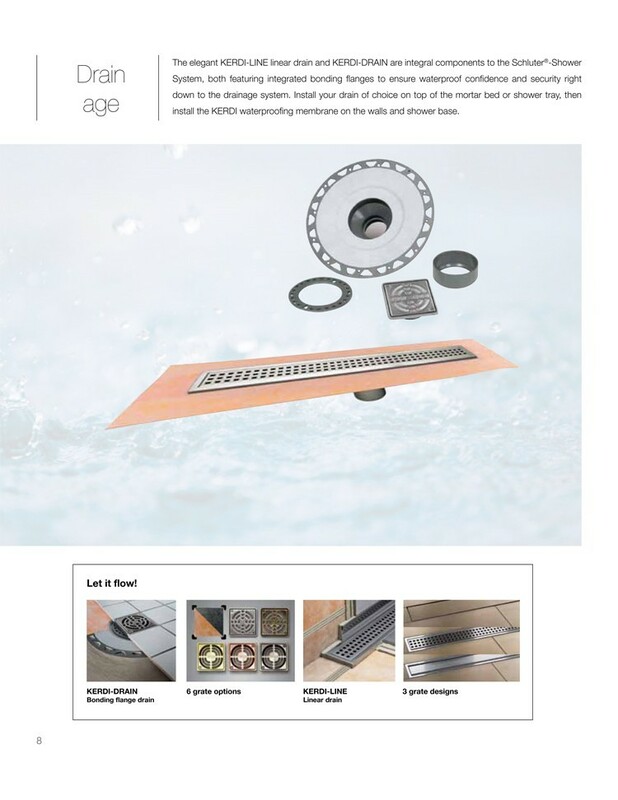 Traditional methods for tiled showers rely on waterproofing materials that do not allow for the direct application of the tile. A mortar bed is placed on the base and the walls are typically covered with tile backerboard. 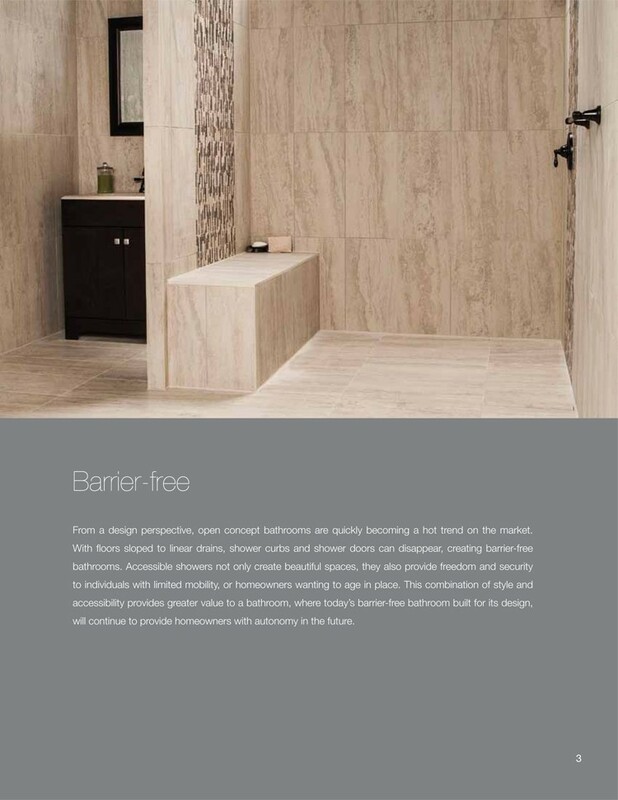 With regular use of the shower, the mortar bed can remain soaked, which increases the chances of mold growth in the system. 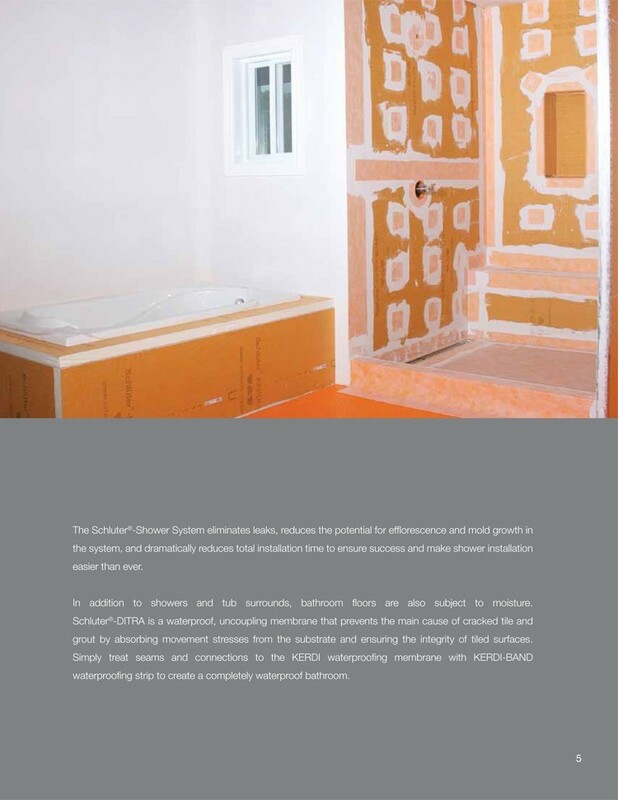 The Schluter-Shower System is unique because the waterproofing is installed on top of the backing materials rather than below. 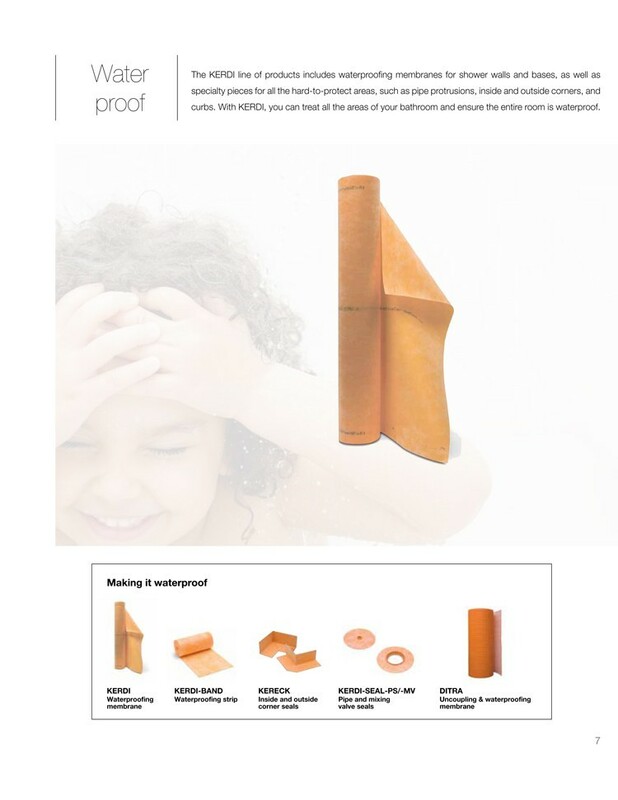 This eliminates the potential for moisture to seep into the mortar bed or the tile backing on walls, and thus allows the tile covering to dry between uses. 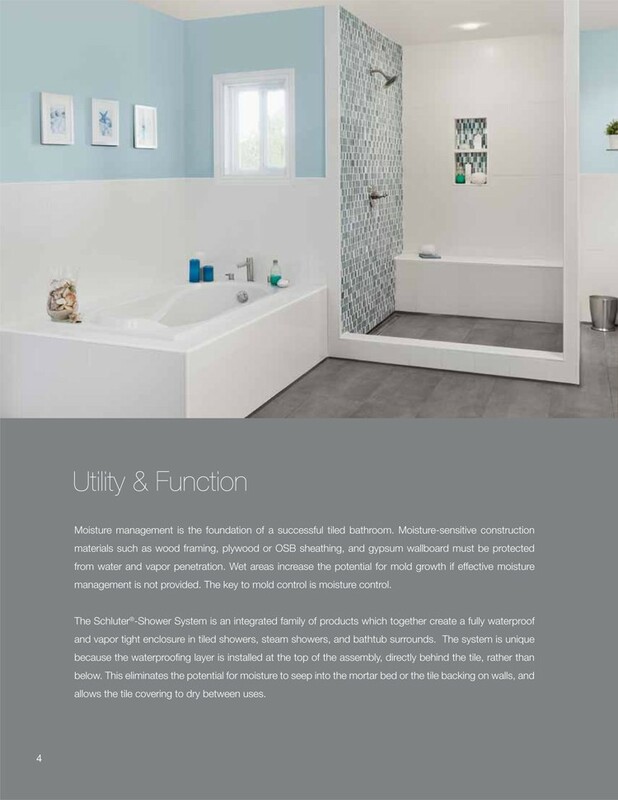 The integrated Schluter-Shower System eliminates leaks and reduces the potential for mold growth in the system. 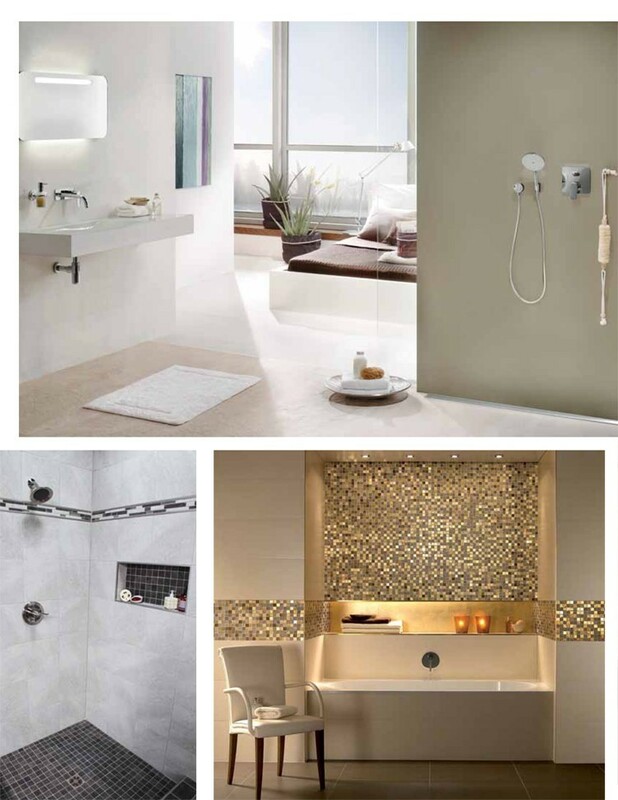 Looking for design and installation ideas? 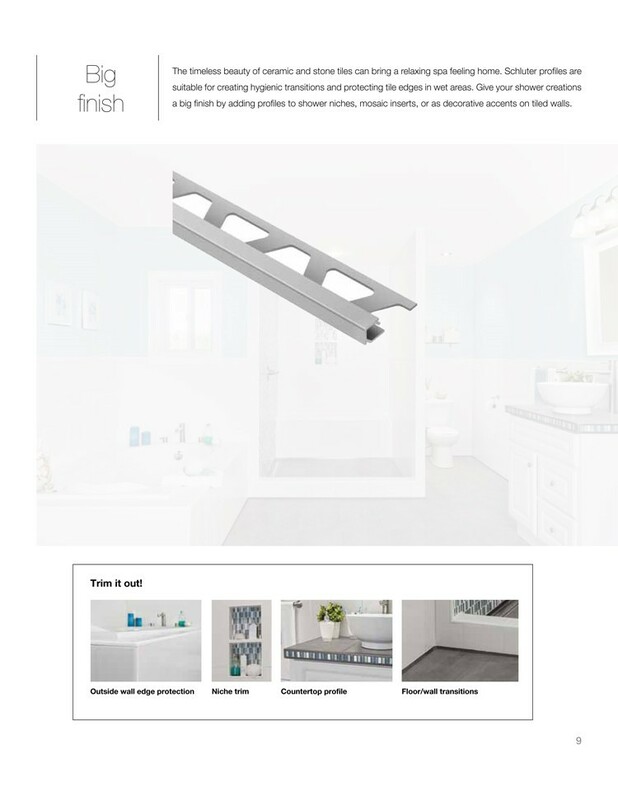 Visit the Schluter House website.